« More disrespect for Old Glory! Restorative justice is the new non-discipline system being employed in schools. It’s a wonder anyone wants to teach anymore. Their hands are tied and students KNOW there will be little to no consequence for bad actions. 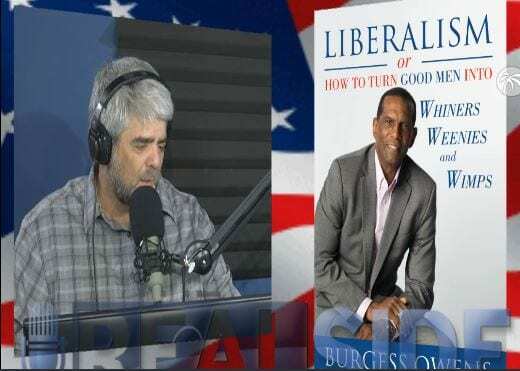 Burgess Owens, Super Bowl champion and author of “Liberalism or How to Turn Good Men into Whiners, Weenies and Wimps” says Liberal Democrat, anti-black policies have demolished the black community. It isn’t a racial problem. It’s a policy problem. NAACP was organized by 21 atheist, socialist, white guys and have been leading the black community down the wrong path since then. 70% of black men abandon children & marriage. It’s time for us to band together and vote values, not party. It’s time to make either Democrats or Republicans EARN our vote. We live in the United States of America, we can change our mind or our position, even our PARTY!